Do you love nature and want to raise a family in a place of blue skies, forests, mountains, and a temperate climate? 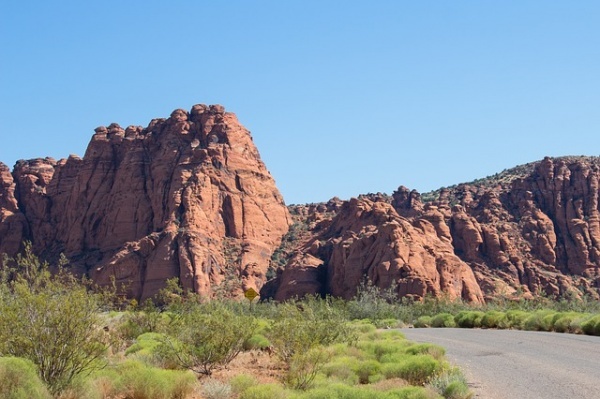 Enter St. George, Utah, a land surrounded by the gorgeous Zion National Park, the Pine Valley Mountain Wilderness area, and the Red Cliffs National Conservation Area. The region also gets around 300 days of sunshine. Another reason St. George is attractive to families would be the schools. There are many choices, and all of them are available for attendance, regardless of what zone you are in. Furthermore, St. George boasts low commute times and unemployment is less than four percent.